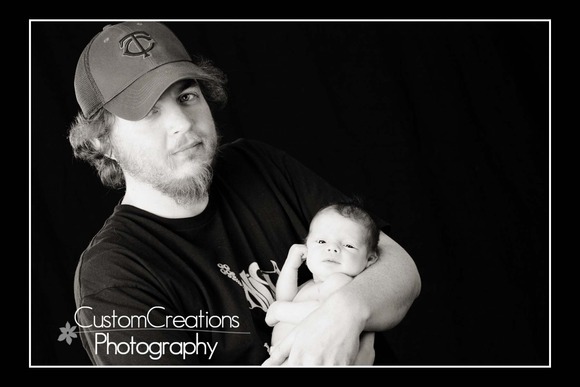 This little bundle of joy came in last week for his newborn session . He was about 9 days old and so precious! 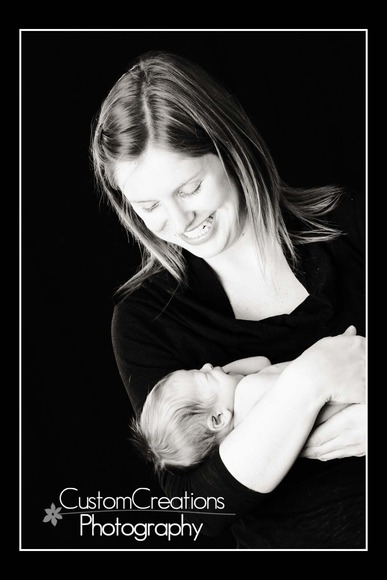 Newborns really are our favorite sessions here at the studio!! You just can’t go wrong with their adorableness!! (yes, I just made that word up!) Here is a sneak peek of his beautiful session! Posted in Uncategorized | Comments Off on Meet Baby Elliott! !